Conaway Motors is your BMW service & repair shop near Lake Stevens. The BMW excitement for 2018 is the new BMW 540d. This diesel burning little sedan has both power and fuel economy – a winning combination. Even though diesel is being phased out in certain areas, the US continues to embrace it. The 540d is still in the future, but Series 5 BMWs come in four, six and eight cylinders, or as a plug-in electrical this diesel motor will be an interesting addition. The EPA rating for this vehicle is expected to be 26 mpg for city driving, and 36 for open road. For those who are more interested in owning an electric vehicle, the 530e is an economical offering. It gets 26 mpg when driving under combined power, and can travel for 16 miles on electrical alone, a combination that certainly classifies it as a hybrid vehicle. This handful of vehicles are only a small part of BMWs 2018 lineup, and interested buyers are likely to be able to find this brand of vehicle on the used vehicle market. As always, we recommend getting your new-to-you ride checked out by a licensed, independent mechanic before buying. We are always pleased to take care of that for you. 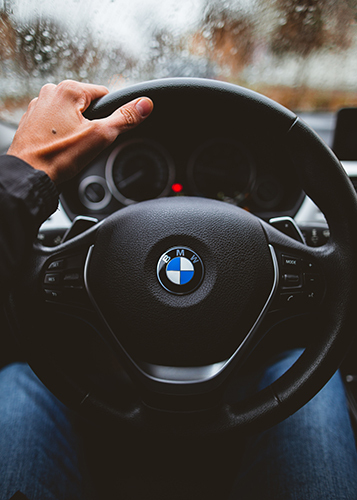 Conaway Motors is your BMW service & repair shop near Lake Stevens, call us at (425)905-2424 to schedule your checkup or repair. Our friendly, knowledgeable mechanics are happy to answer questions about your vehicle’s performance, to hook it up to our diagnostic machines, and to do our best to keep your car or truck in top running condition. All things wear out, but good maintenance can make any vehicle last a little bit longer. We are glad to be of assistance to you.